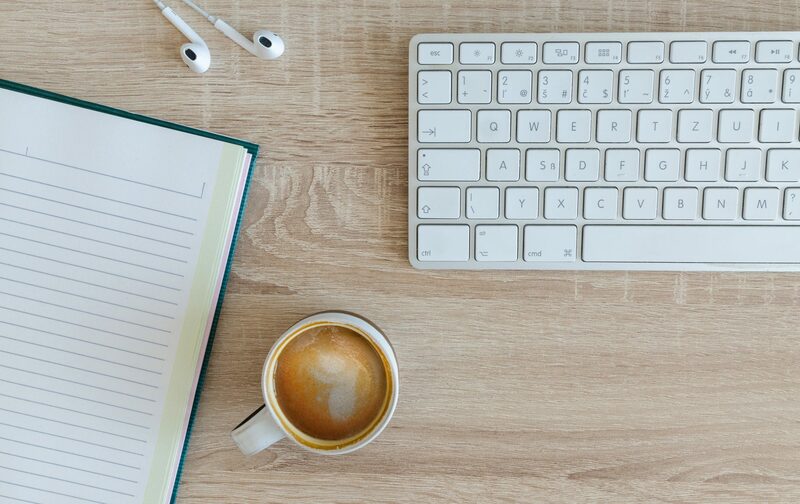 The Crossways by Morgan Elizabeth Huneke: COVER REVEAL + FREE BOOK! Hello world! Happy Tuesday. Today’s post is a cover reveal for my wonderful friend Morgan Elizabeth Huneke’s next book. It’s the second book in the Time Captives trilogy, written for middle grade and up. I just recently finished reading Creighton Hill, and I can tell you that it was lovely. As some have already said, it’s like Narnia meets historical fiction. Creighton Hill was a really enjoyable book and I’m really excited for more. Let’s read what the book is about first, just to get acquainted with it all. Sounds interesting, right? Well, you won’t have to wait too long for it. The Crossways, Time Captives book 2, will be released on October 19th, 2015. Stay tuned on Morgan’s blog and Facebook page for more information and sneak peeks. See? It comes out in a little under a month, which means that YOU WILL HAVE TIME TO READ THE FIRST BOOK IN THE SERIES! And you want to know what? It’s free on Kindle, TODAY ONL. Haven’t yet begun your journey with the Time Captives? 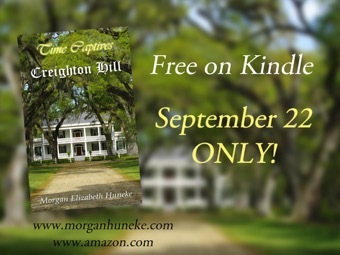 Book 1, Creighton Hill, is free on Kindle today only! Find it at Amazon.com! I highly recommend this book. Why don’t you download it and try it? And here’s the lovely Morgan. Let’s see who she is. AND FINALLY, FOR THE COVER THAT YOU ALL HAVE BEEN WAITING FOR! Woot woot! It’s here, guys. 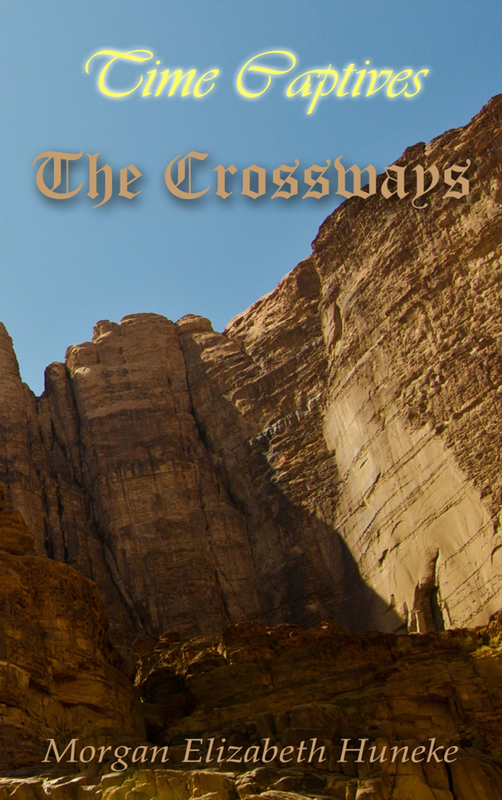 Be sure to be ready to read The Crossways when it comes out October 19th. Thanks for participating in my cover reveal, Amanda! I’m so glad you liked the first book, and I can’t wait to hear what you think of the second! Thanks, Morgan! Yep, I can’t wait for more. 😉 Nice work. Aw, dangit, I missed the freebie. XD But still! I hadn’t heard of this book before so it sounds uber interesting. 😀 YAY. Congrats to the author for its release, too!! Previous PostPrevious I’m Just Contemplating The World, Among Other Things. Next PostNext Feminism is Destroying the Distinction Between Genders.